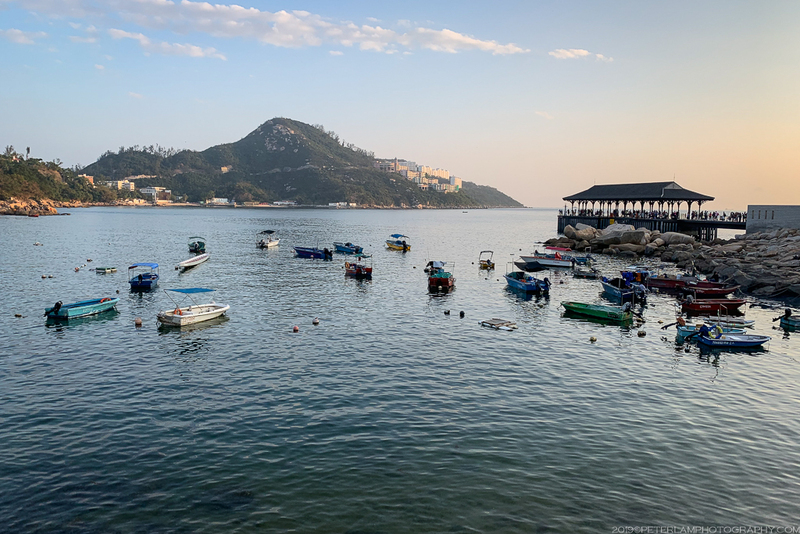 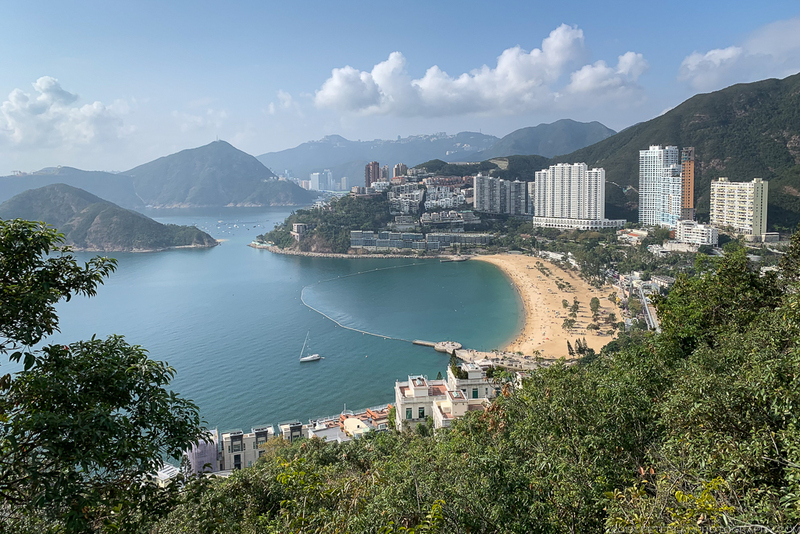 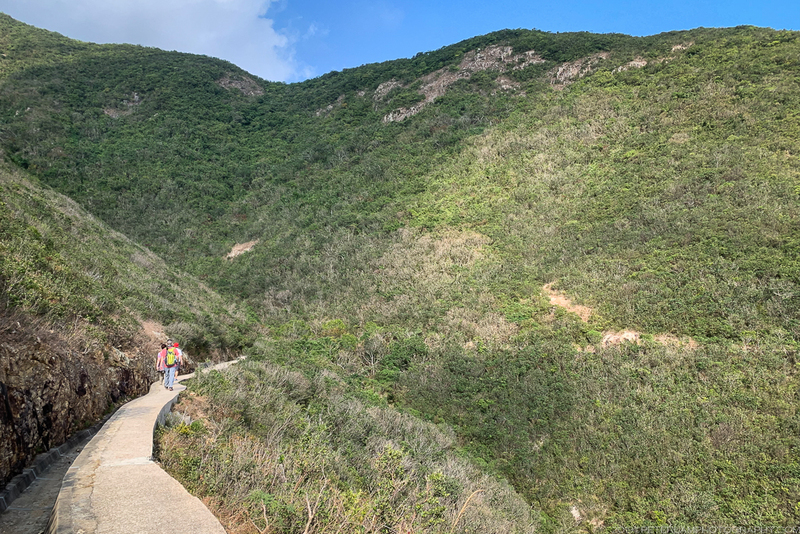 One of the most popular hikes on Hong Kong Island, the trek to the southern village of Stanley is a favourite of visitors and locals alike. 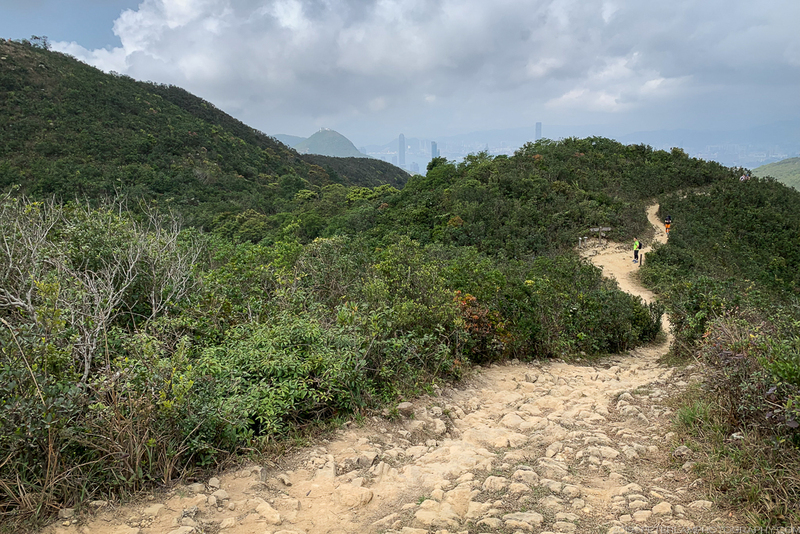 As with many hiking possibilities in the city, you have the option of making this trek as challenging or casual as you prefer, and on one sunny weekend over Chinese New Year, we chose the latter. 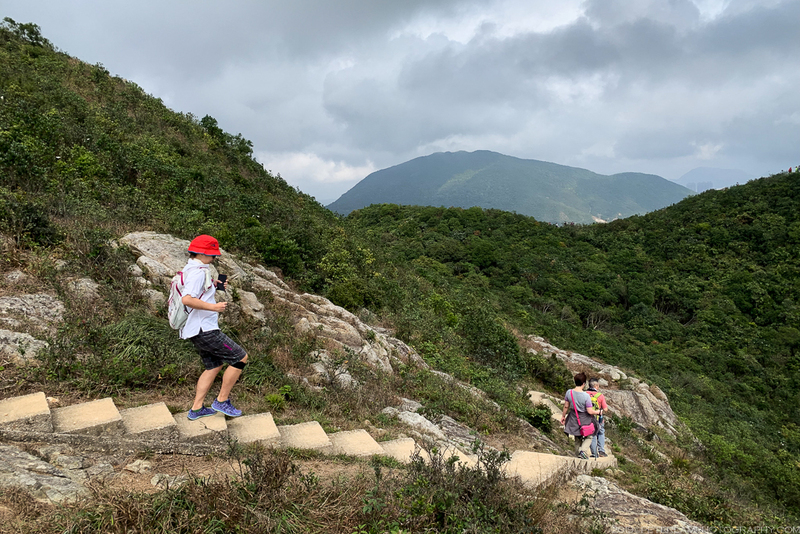 A few years ago I hiked to Stanley via the famous One Thousand Steps, so this time around would be a much more relaxed affair. 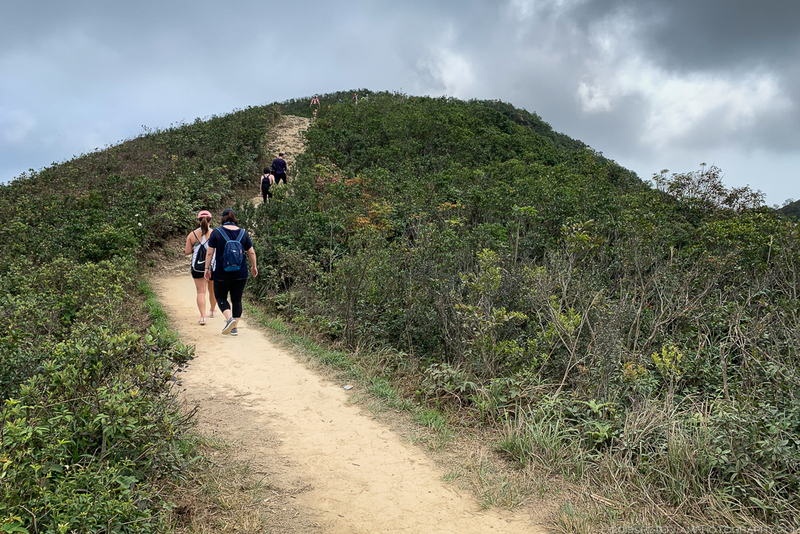 Because of its popularity and easily accessible trailhead, hikers are guaranteed lots of company of this route, especially on holiday weekends. 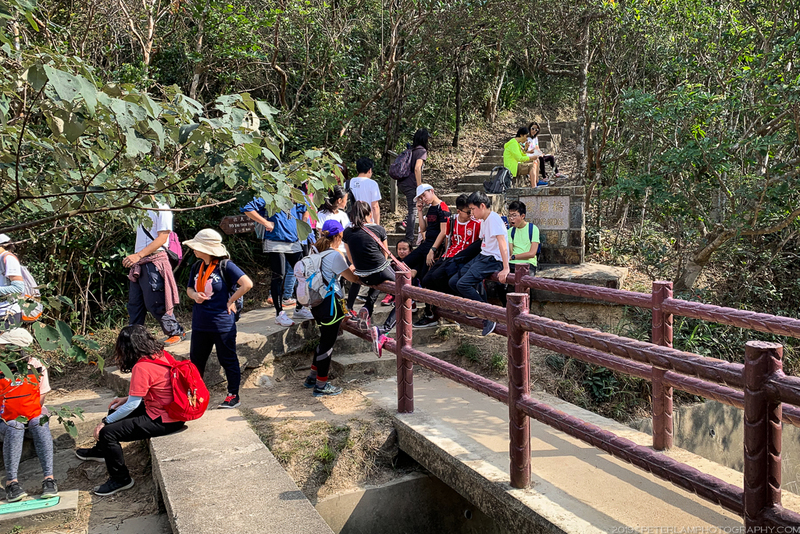 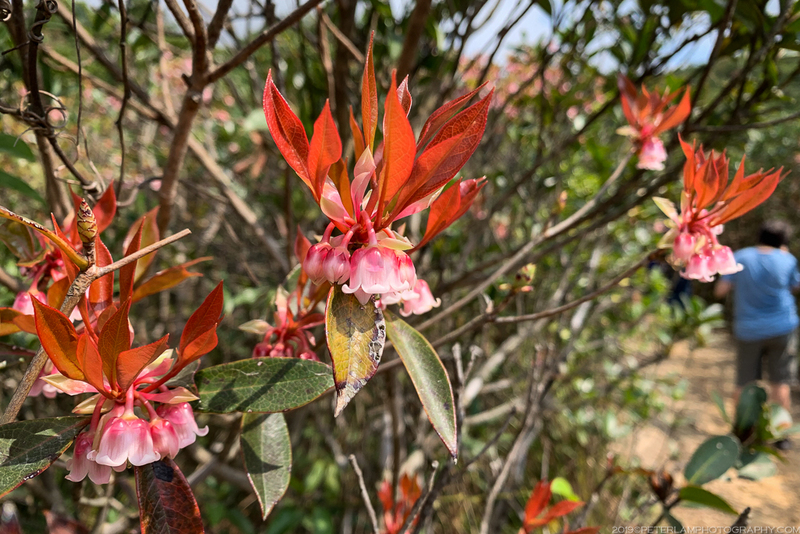 Starting at Wong Ngai Chung Reservoir Park near the Hong Kong Cricket Club, we enter Tai Tam Country Park and head for the first peak at Violet Hill. 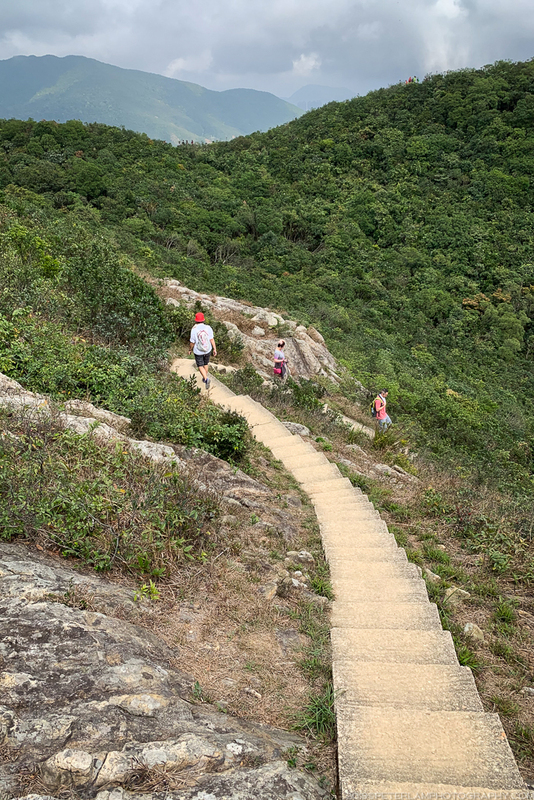 Here the Tai Tam Country Trail connects with Section 1 of the Wilson Trail that leads towards Stanley Peninsula. 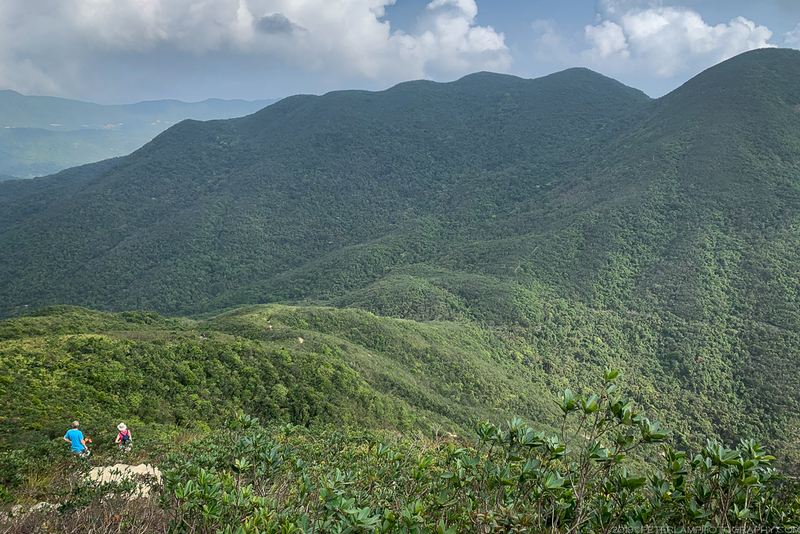 Entering a world of green undulating hills with the occasional glimpse of the city behind you, the stark contrast between Hong Kong’s concrete jungle and lush countryside is apparent. 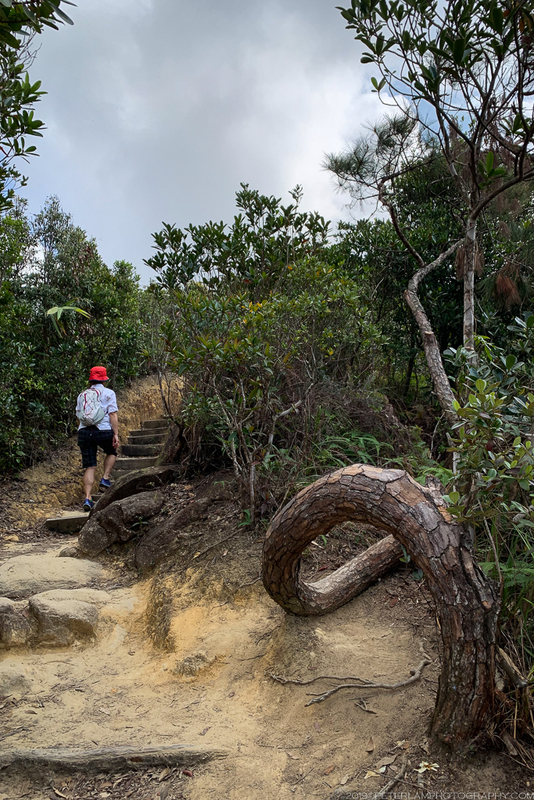 Locals here are rightly proud of their country parks! 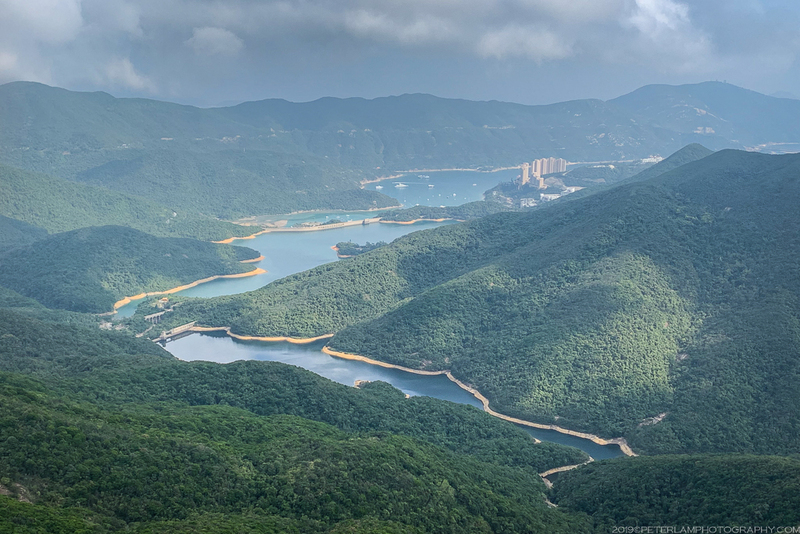 Further along the way, there are views of the Tai Tam reservoirs to the east, a break in an otherwise carpet of green as far as the eye can see. 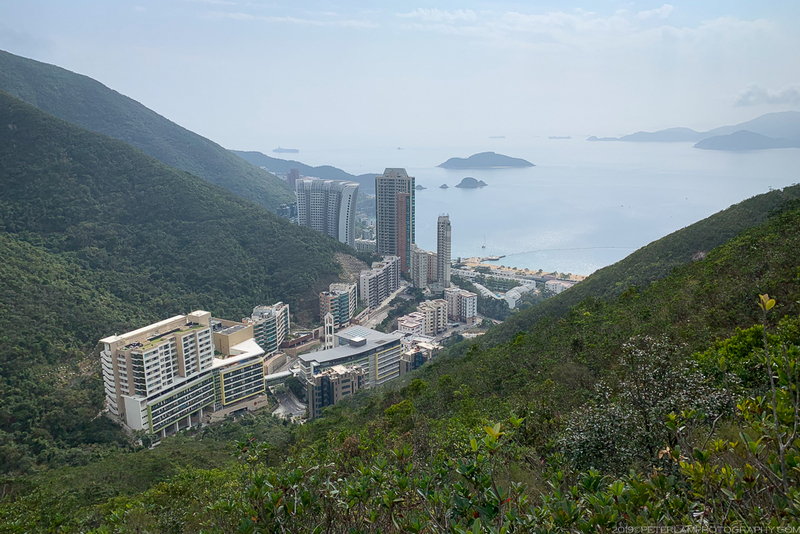 To the west, the first glimpse of the luxury residences on the shores of Repulse Bay. 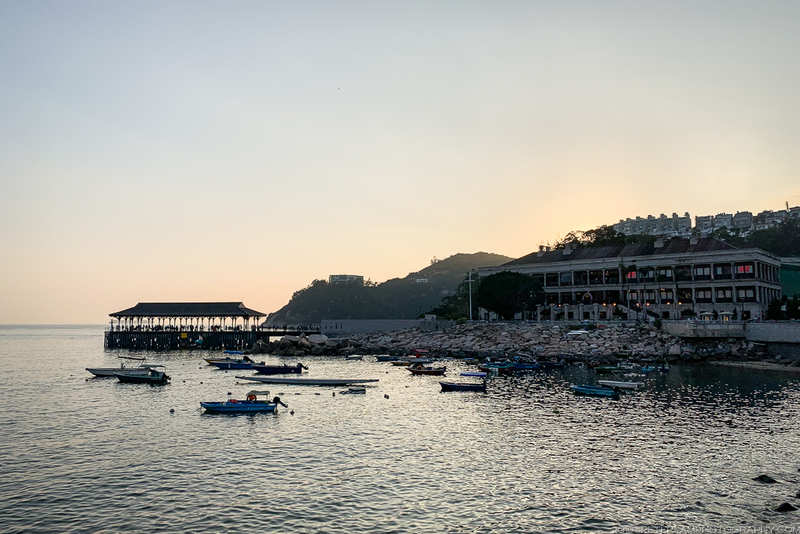 Once you reach Repulse Bay Gap, you can take a break at the Tze Kong Bridge. 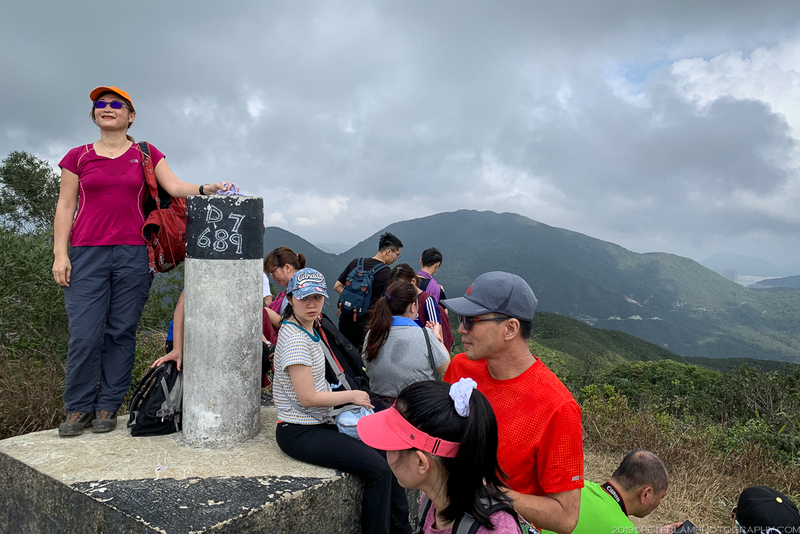 At the junction of five different trails, it is a lively rest and refueling stop. 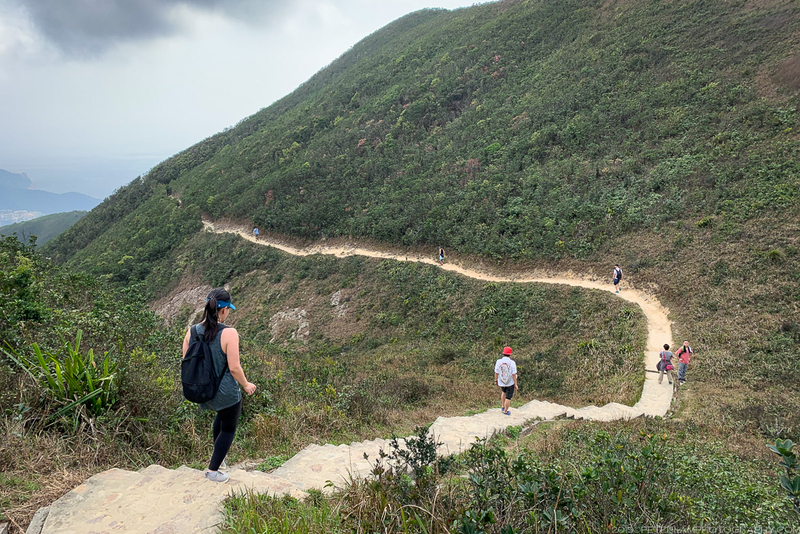 Here you can decide to proceed further up over The Twins for some challenging cardio, or continue to Stanley via a more leisurely walk by following the water catchment trail that leads around the base of the peaks. 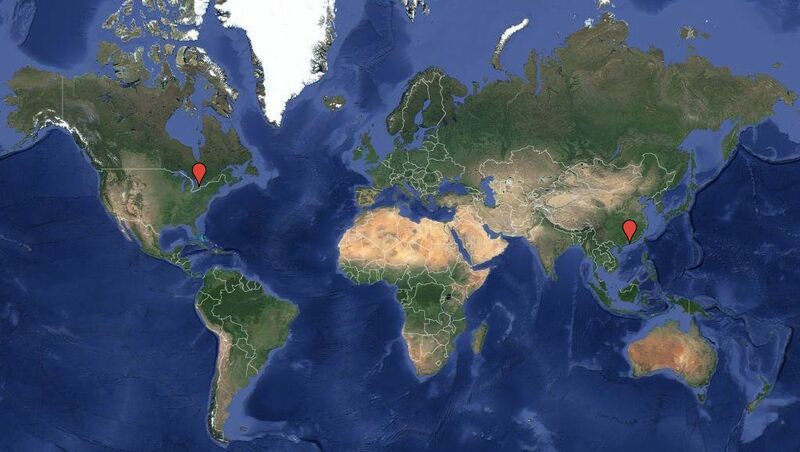 We go for the easier route this time. 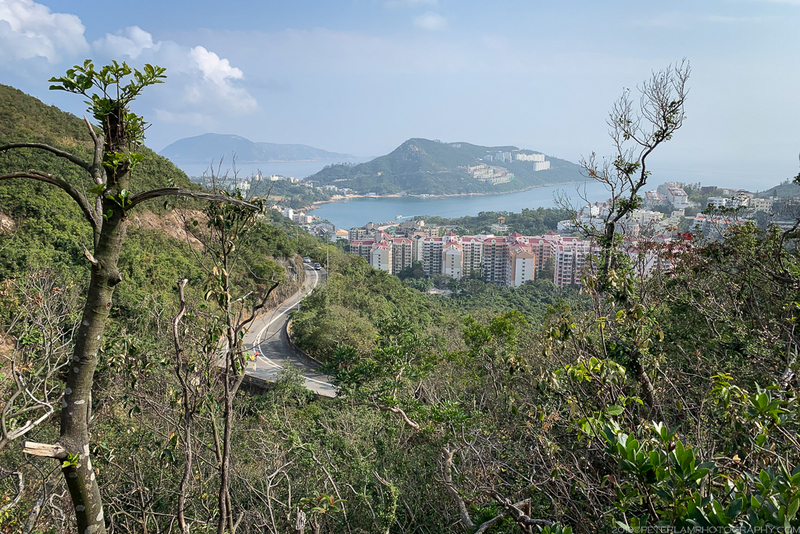 After some great views of Repulse Bay, Stanley Peninsula soon comes into view. 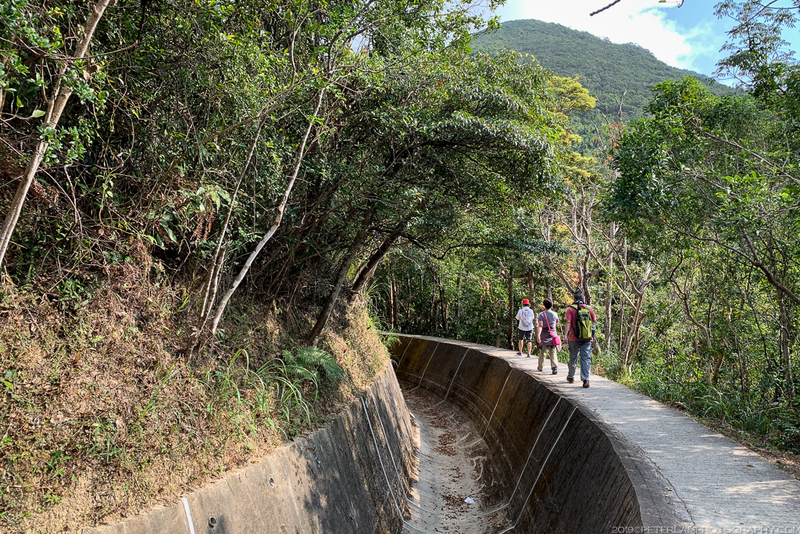 The water catchment rejoins the Wilson Trail and we start the descent towards the village, reaching Stanley Gap Road where a bus heads towards the town centre. 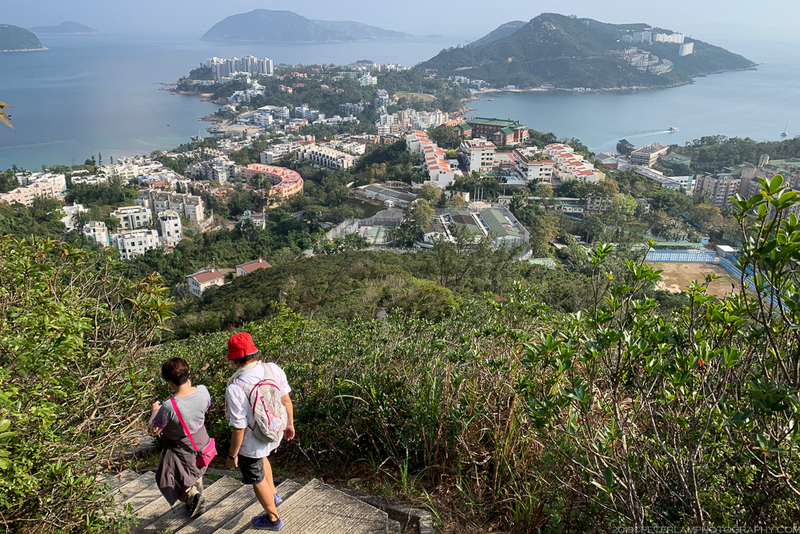 As always on a busy weekend, Stanley is buzzing with activity and families are out enjoying the mild weather. 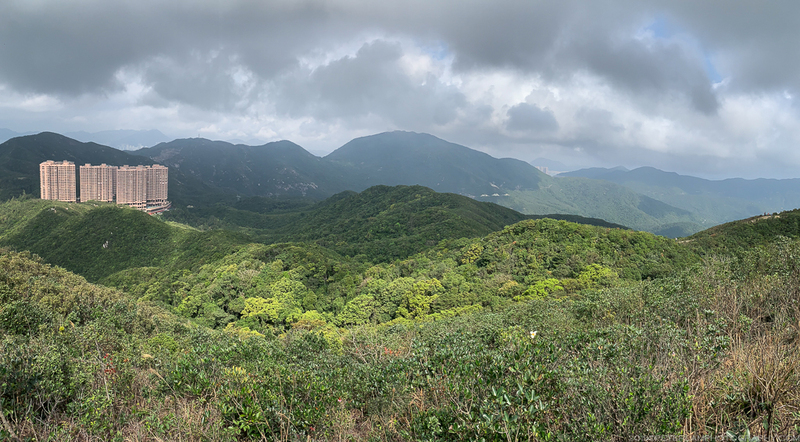 Not a bad way to spend an early spring day. 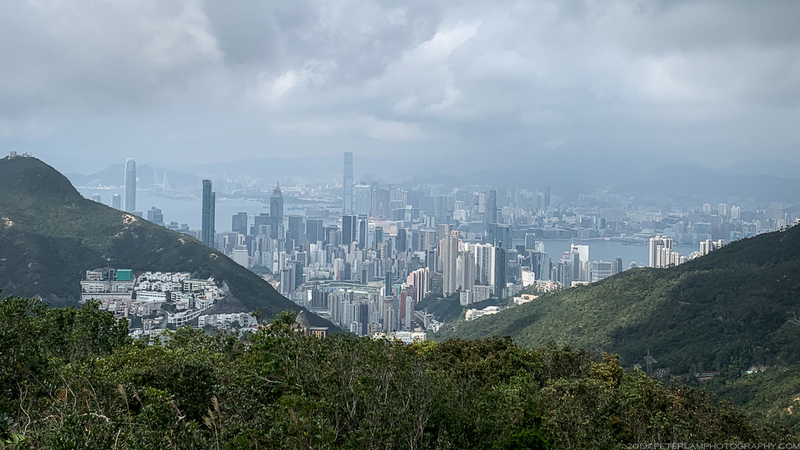 Yes and finally some good clear weather. 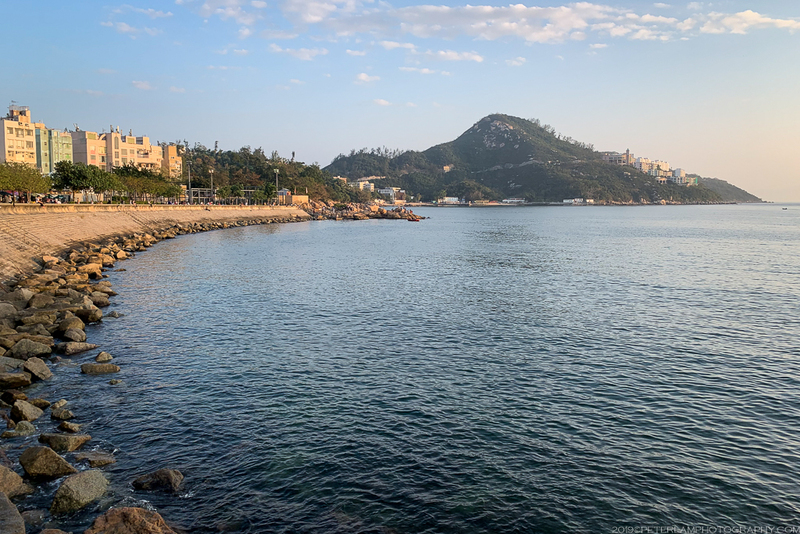 Winter here is so hazy all the time.